Actor Keo Woolford, who wrote, directed and produced the award-winning 2013 independent film The Haumana, died Monday afternoon in Hawaii after suffering a severe stroke last week. He was 49. 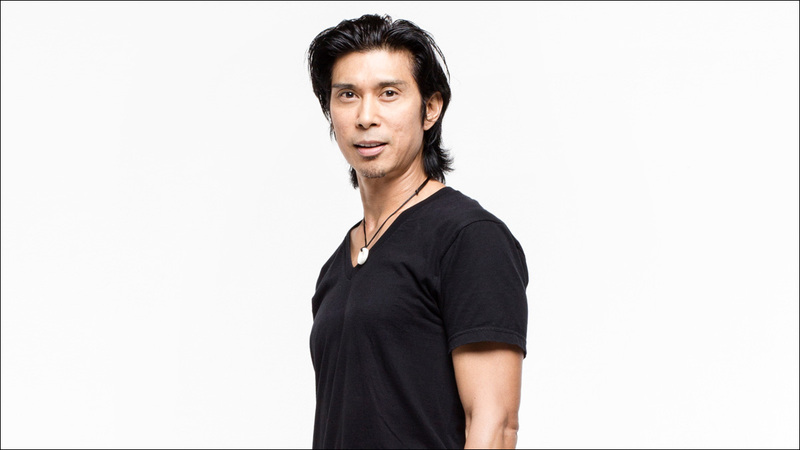 A native of Honolulu, Woolford had a recurring role as Detective James Chang on CBS' Hawaii Five-0, as well as small roles in films like Happy Texas (1999), Act of Valor (2012) and Godzilla (2014). He also starred in more than 300 performances as the King of Siam in The King & I at the London Palladium. As talented as you were, I will remember you most for your kindness. Thank you for sharing your light with us, @KeoWoolford. Rest In Peace. The Haumana, tells the story of a host of a struggling luau show who reconnects with his culture after he takes over a high school hula class for boys when his former master hula teacher dies. The feature, inspired by Woolford's one-man show I-Land, closed the 2013 Hawaii International Film Festival, and Woolford received a special jury prize at the Los Angeles Asian Pacific Film Festival for best first feature. He had recently completed the script for a sequel, and had already started casting the film. Woolford was a well-known and beloved multi-hyphenate, multi-disciplinarian artist. 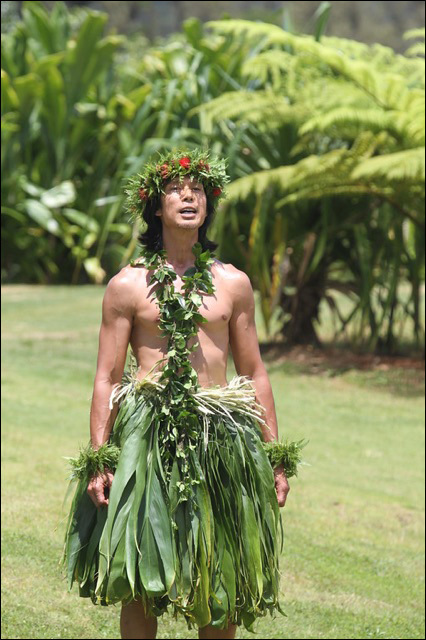 In addition to his stage and screen work, he had recently been appointed "Kumu Hula" -- master hula teacher -- of Kumu Hula Robert Cazimero's Halau Na Kamalei o Lililehua. His sudden passing is a deep loss for the community. Rest in peace.